Today Labour and Co-operative MPs, London AMs, Police and Crime Commissioners, Council Leaders, and City Mayors have sent a letter to the Prime Minister urging action on the compulsory licensing of car washes. Today is the fourth anniversary of the passing of the Modern Slavery Act. Yet across the UK modern slavery is happening in plain sight and we can take action to prevent it. The recent findings of the Environmental Audit Committee revealed that there is a ‘spectrum of exploitation’ taking place at hand car washes. Though not all hand car washes breach employment, taxation, health and safety and environmental regulations, the committee found there was widespread and flagrant rule breaking across the country. The committee heard that car washes are the most commonly report sites to the Modern Slavery Helpline; that there is underpayment of the national minimum wage by an estimated 15%; that tax evasion was common; that workers had suffered from terrible working conditions including chemical burns and that unmanaged there are a range of toxic substances within the waste water that can be polluting. This situation is unacceptable. Local councils can be part of the solution to tackle Modern Slavery, and over 80 councils have already signed the Co-operative Party’s Charter against Modern Slavery. With experience of licensing, the right framework and funding, councils can help tackle non-compliance in their area. 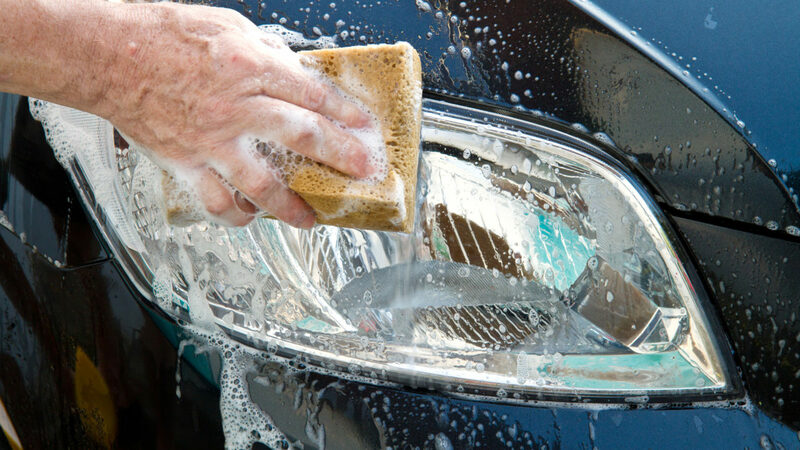 We support the proposal by the Director of Labour Market Enforcement’s and endorsed by MPs on the Environmental Audit Committee for the compulsory licensing of hand car washes to be introduced.